Cartier, the French luxury Jewelry brand famous for being one of the most exclusive and expensive brands in the world, adds handmade, fine accessories including stunning eyewear and sunglasses to its collection. Gold & Wood is a gateway to a world of subtle luxury, where the quality and opulence of the materials and workmanship speak for themselves. The eyewear collection is refined and balanced with metal and wood fronts and temples. 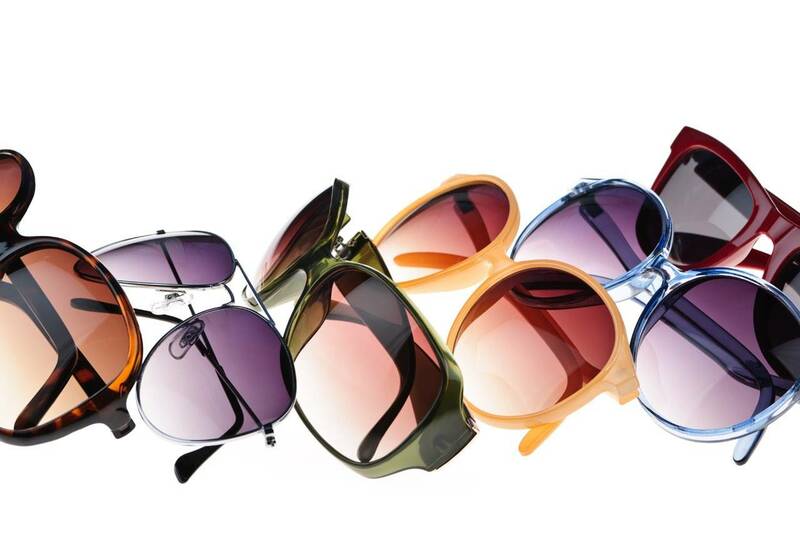 Lafont Glasses come in a variety of colors and styles that have been crafted to perfection. Lindberg eyewear is simplicity and elegance at its finest. Careful engineering and hand finishing that make each frame a unique, individual masterpiece.